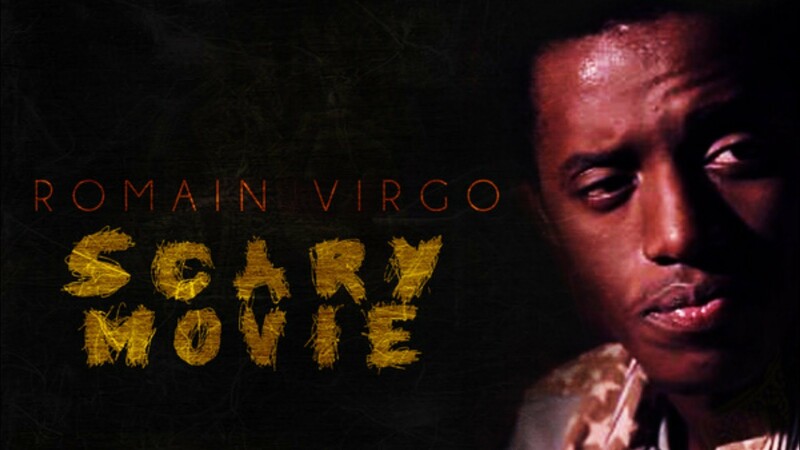 Romain Virgo is back on the scene with his latest video for “Scary Movie”. In it you will see a bible toting, holy water sprinkling Romain chanting “This ah no baby days when we used to ‘fraid. God alone me fear until me grave!” The extended intro (1:18) makes you feel as if you are actually about to watch a scary movie. Check it out for yourself if you dare!